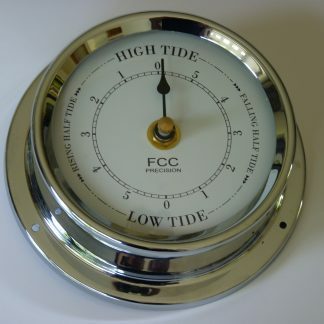 Great present for anyone living near the sea or tidal water. 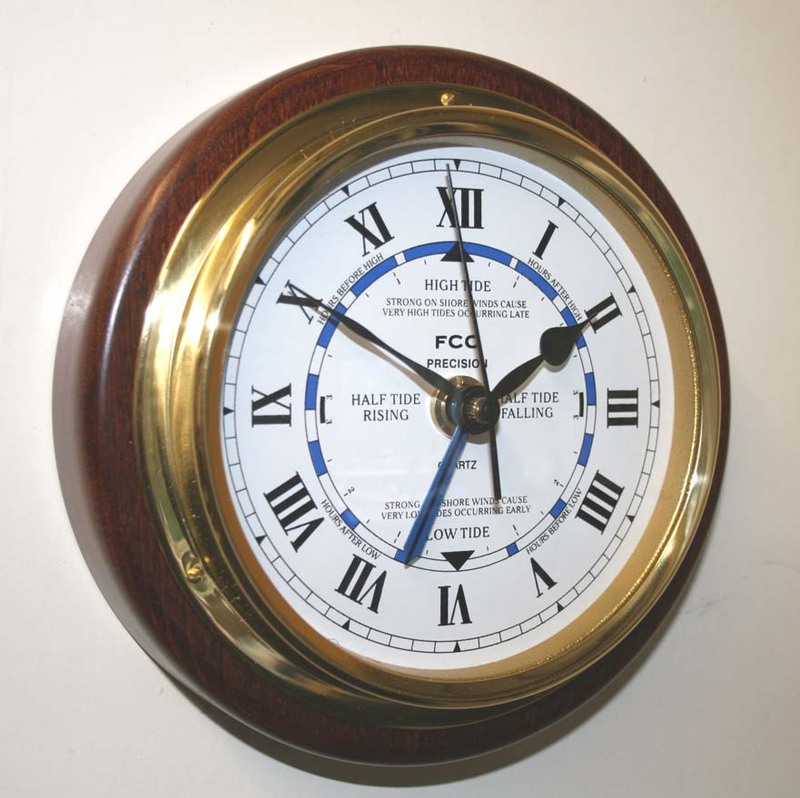 Time & Tide clock mounted on wood is an attractive addition for any household lucky enough to be living near the water! 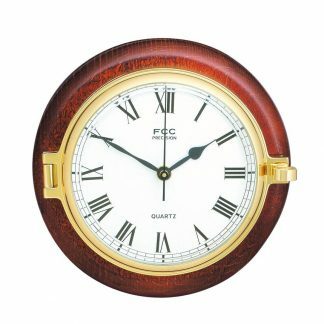 Mahogany finish wood surround with brass bezel. The clock will predict the average state of the tide once it has been correctly set which satisfies most peoples needs. 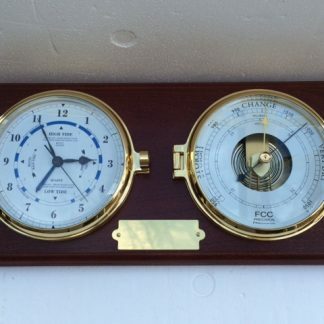 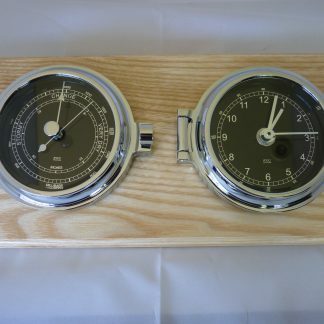 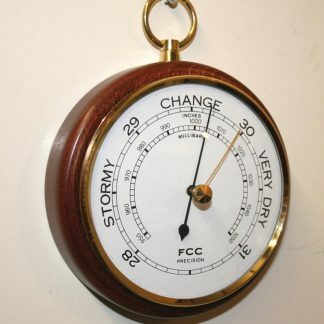 There is a matching clock and barometer in this range.